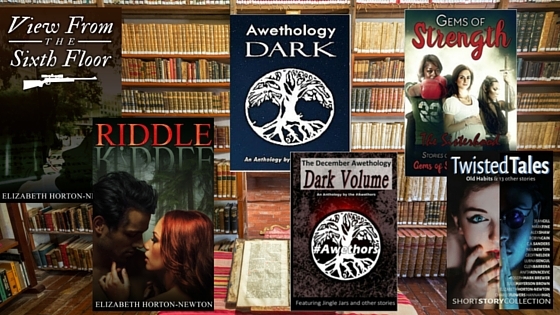 Thanks so much to Plaisted Publishing and The Awethors for the opportunity to share my short story “April Showers”. It’s a dark tale about the secrets buried in a small town that float to the surface (literally). How well do you know YOUR neighbors? 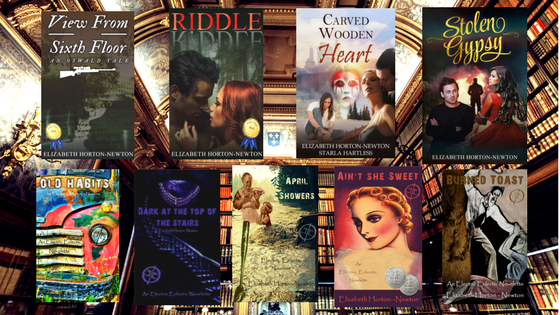 Elizabeth Horton-Newton is an #Awethor who started writing stories as a young child. 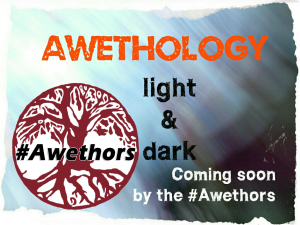 She writes wonderful stories and her short story “April Shower,” can be found in Awethology Dark. I’ve been writing since I was a child. In fact, when I was in the fourth grade we had to write an essay on what would we like to be when we grew up. I wanted to be an author. It took me over fifty years to reach this point. 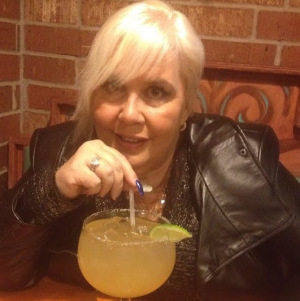 Along the way I married, divorced, and married again, had four children, earned a college degree and a few certifications, explored more than one career, had five grandchildren, and finally retired and began the career I dreamed of when I was ten years old.